No really. We're down, God. You can stop now. Please, stop now. 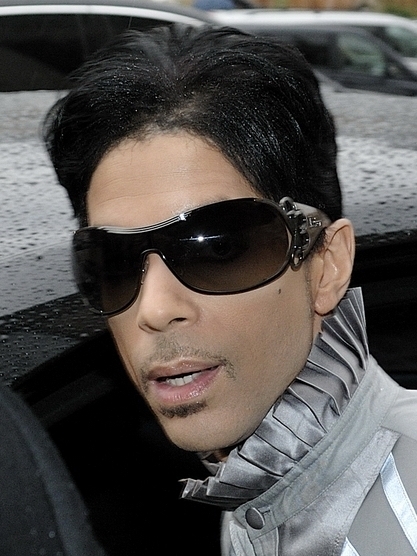 I mean, Prince -- are you kidding me right now? You're going to hear the history all over the place. TV and radio and the net have pretty much stopped broadcasting anything but that right now, so you don't need me to tell that story. The only story I'll tell you is the very brief one about the day I received his first album on my desk at the Chicago Sun Times, "for consideration" from his publicist. My first impression was, "Okay... What?" He didn't look like any of the other African American artists out there at the time. This kid. Long straight hair, shirtless, staring up at me with those big spacey, doe eyes from the blue album cover. He would, in fact, do for many black kids what Bowie did for millions of misfit white kids, exploding stereotypes and saying it was okay to let that freak flag fly. I was intrigued. A wee bit...unnerved. And then, I went home and played the thing -- "I Wanna Be Your Lover," first. And I could not believe what I heard. It was more than soul. More than R & B. And it was audacious as hell. What was he, 19, they said? Playing all the instruments, apparently? But it was true. And we know what happened from there. We're all talking about it right now. It's why we can't believe what we're hearing right now. It's why we don't want to believe what we're hearing right now. Never met him. Never interviewed him. Our paths just never crossed, and I'm told by those who did attempt to interview or just meet him that it was not an easy thing to do. He called you, you didn't call him. And you couldn't take notes. I teased one reporter friend who was seriously sweating those rules before an "audience" with The Man Himself that it was Prince, for chrissake. If you couldn't remember what he said, maybe journalism wasn't really your thing. 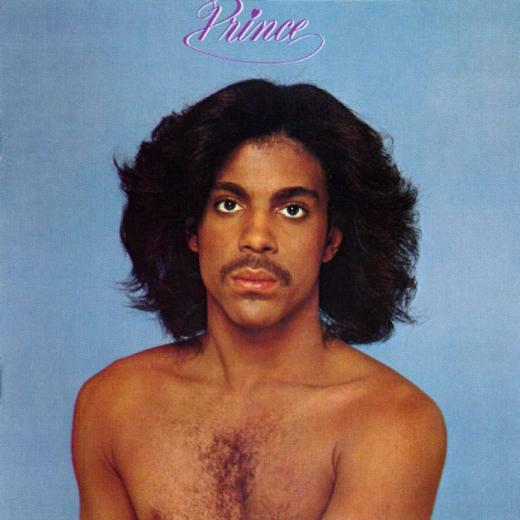 And I have to pass this on, because for me it was like, soooo Prince. And it just happened, only minutes after I found out the man had left us and was rushing to get something up here as soon as I could. I was searching for pictures to add to this piece, and the first one I downloaded, the album cover I remembered so vividly from that day at the Sun Times, didn't show up where I thought I'd sent it. So when I got ready to upload it, I had to go searching. And I just could not find the thing. So I clicked on the "This PC" icon to get a more panoramic view, and as I did, I noticed the icon of it peeking out from a folder that could not have been more appropriate, entitled "Spiritual and Inspirational." I mean, what more can I say? Save what everyone else is.